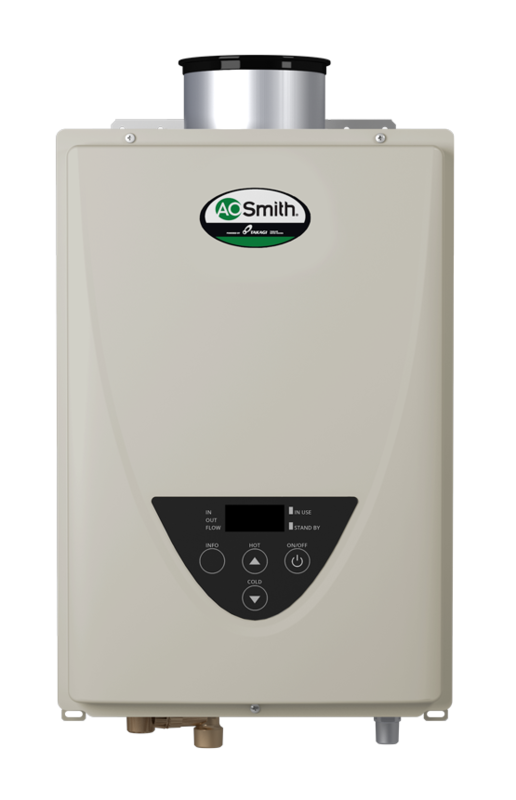 Water heater manufacturer A. O. Smith (hotwater.com) is launching the Simplicity Series of concentric venting, non-condensing tankless water heaters — designed to make installations simple and flexible through a new gas convertible combustion system. Alongside the energy-efficient technology built into every A. O. Smith tankless product, this new line will please installers and distributors alike, according to David Chisolm, vice president of marketing for A. O. Smith. When 20 of the nation’s top plumbing apprentices competed for the title of “The Nation’s Best” during PHCC’s annual Plumbing & HVAC Apprentice Contests, the contestants, each sponsored by an industry manufacturer, were given a once-in-a-lifetime opportunity to demonstrate their knowledge and skills. Leading water heater manufacturer A. O.Smith sponsored the first place winner, James Peterson, an apprentice with John J. Maurer, Inc.,of Cataumet, Mass. 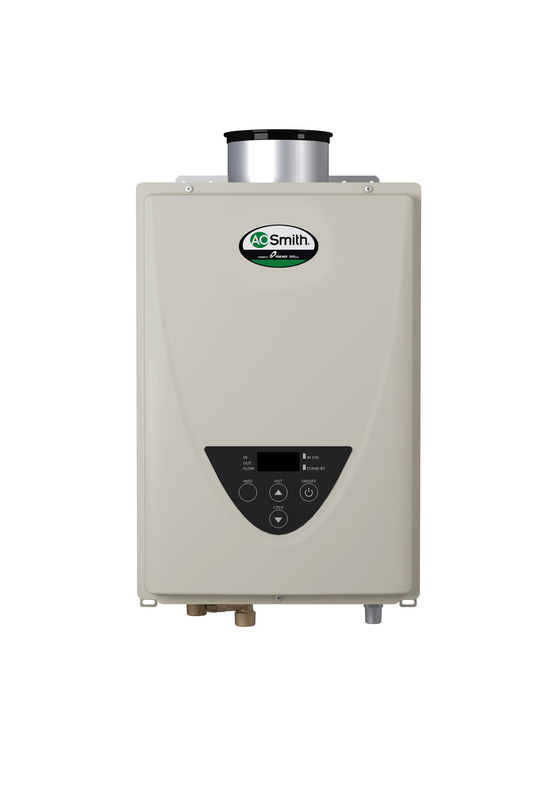 A. O. Smith has taken its design and industry expertise and applied it to a mobile app that will revolutionize the process of selecting the right residential water heater.